– Contributed by Adam Beckler. 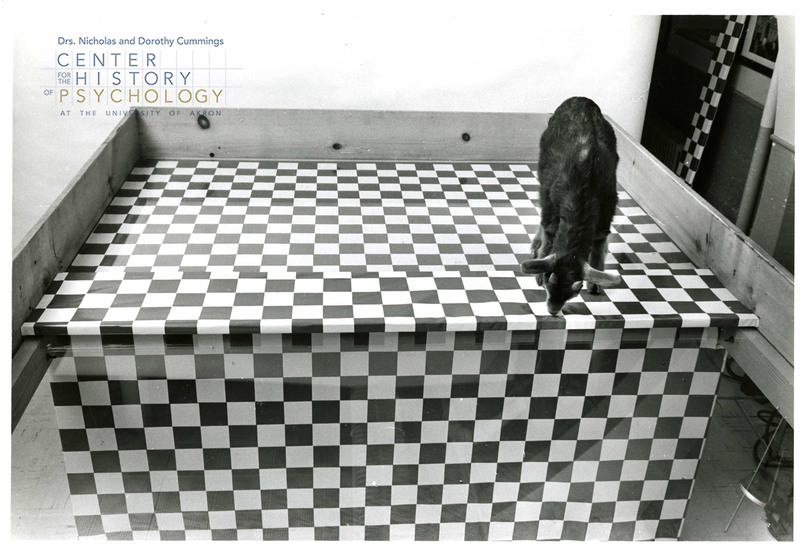 Richard Walk (1920-1999) is best known for his research with the visual cliff, which he invented in collaboration with Eleanor J. Gibson. However, Walk had a curious mind and a wide range of interests that extended well beyond the visual cliff. 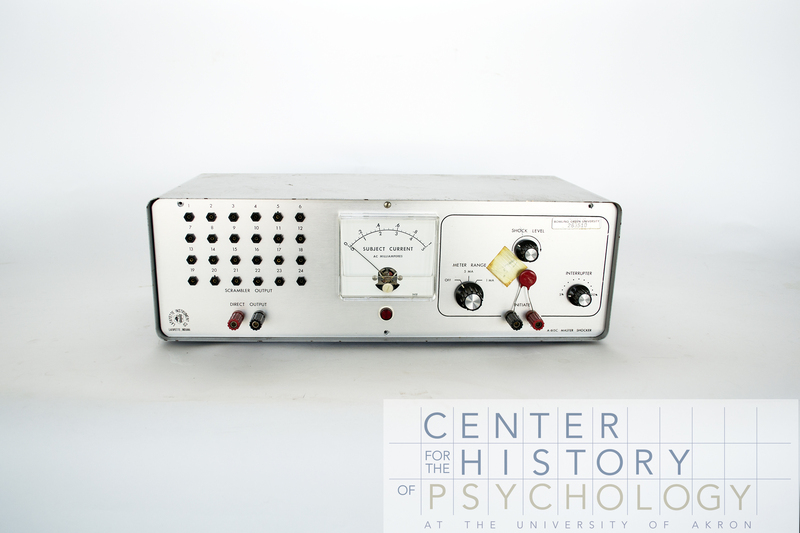 The full scope of his work is documented in the Richard D. Walk papers, which are now open for research at the Cummings Center for the History of Psychology. Interested in all kinds of visual perception, Walk studied how humans perceived emotion in body language. 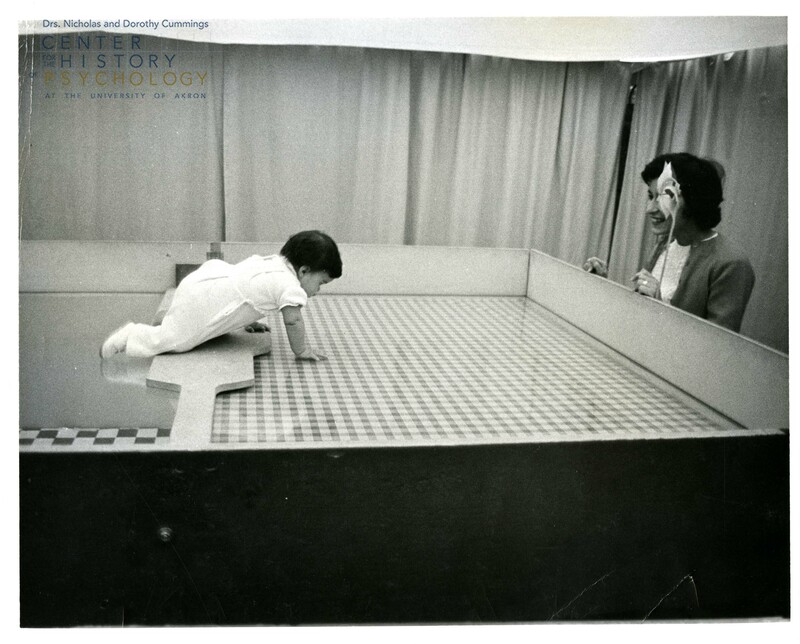 He conducted experiments in which the subjects would try to identify emotions based on body language alone. Walk, an Army veteran, also studied fear and anxiety in Army paratroopers during test jumps. Not content to take a hands-off approach to his research, Walk himself performed a test jump in order to fully understand the process. The Richard D. Walk papers contain research and writing on a wide variety of subjects, including depth perception, art perception, emotion perception, fear and anxiety in paratroopers and athletes before competition, as well as experiments in wine tasting. 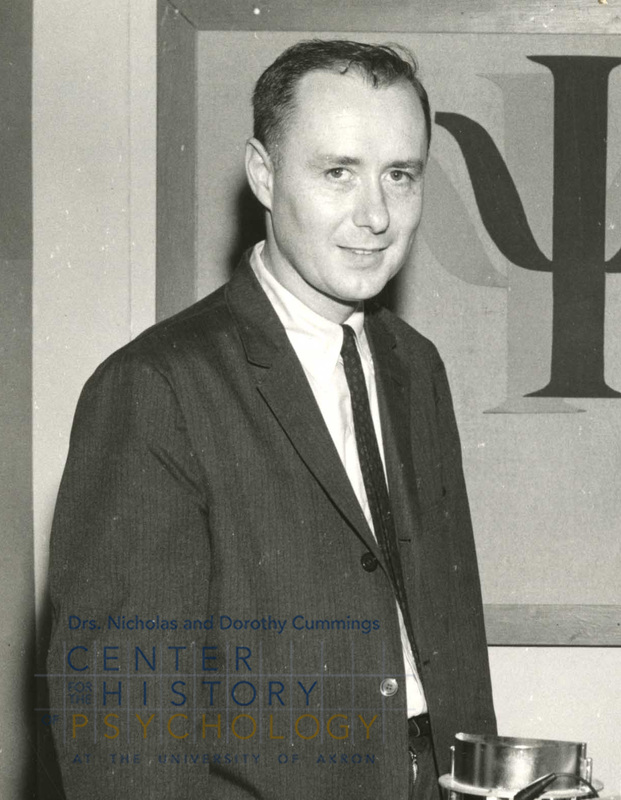 The papers also document Walk’s time as a professor and student mentor, his published works, and his correspondence with other psychologists. Search the finding aid for more information. As a volunteer for the CCHP, I have had the opportunity to do a variety of different projects. When I first started in the summer of 2012, the first task assigned to me was to go through and identify the uncataloged objects within the collection. To me this was like being a kid in the candy store! I would open up the boxes and find all of these cool and unusual objects – some of them being objects I was familiar with, but most of them being objects I had no idea what they were. As undergraduate in psychology, I went into this project thinking I was going to be able to identify these objects with no problem, but it soon became apparent to me that I didn’t know as much as I thought I did (shocker?…not really). As I began going through the collection, I found myself coming across a lot of the same items, like shock boxes, timers, lenses, and of course, tuning forks (it wouldn’t be right if I didn’t come across at least one a day)! 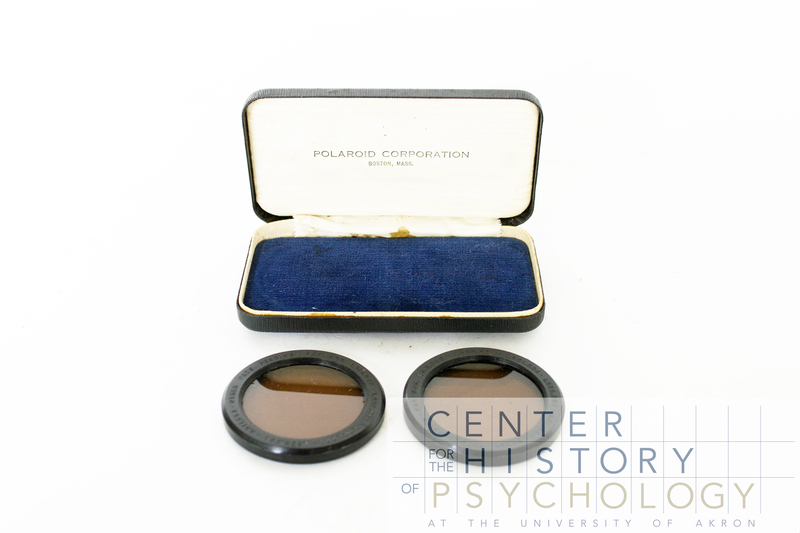 While all of these regular finds were intriguing and valuable to the field of psychology, it was the days that I came across the abnormal and curious that were the best. Fast forward two years later, and I am now a graduate student in the Kent State University Library and Information Science program specializing in museum studies. Even though the collection project I did only lasted one summer, I regularly thought about how much fun I had working with the collection, and of all the wonderful objects I was in contact with on a daily basis. It then dawned on me that the fascinating and unusual objects I found would make a terrific exhibit. This would give me a chance to work with the collection again and allow the public the opportunity to see objects they normally wouldn’t have the chance of seeing (win-win in my eyes!). 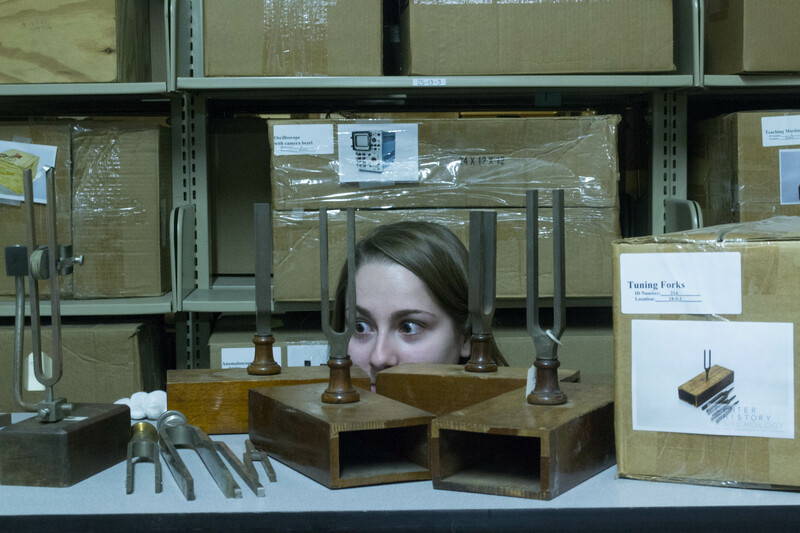 The Unusual – Highlighting the exciting, surprising, and simply put, cool objects, found in the collection. The Unknown – A selection of objects I was unable to identify during my research. 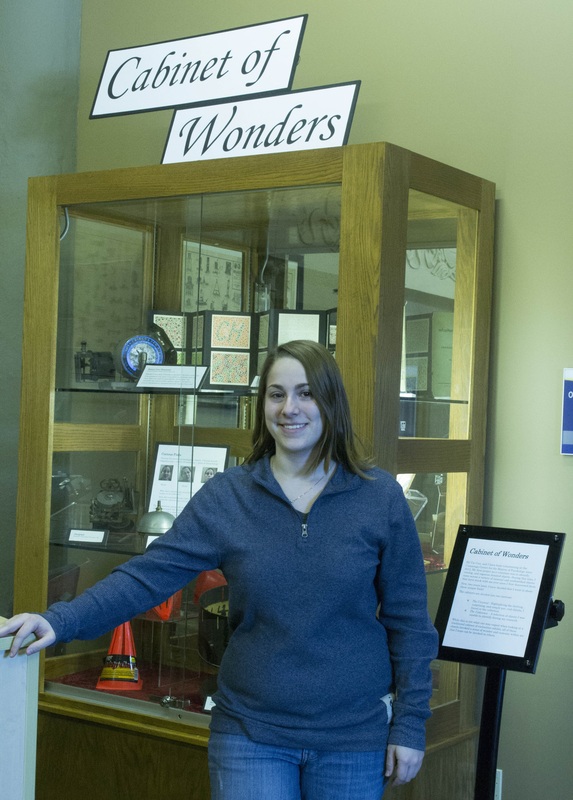 The unknown section also gives visitors an opportunity to share their psychology knowledge with me by encouraging them to identify the unknown objects on exhibit. A notebook was placed outside the case and provides space for visitors to tell me anything they know about the objects I could not identify. Once the objects are identified, they will be removed and another object will be added. If you are unable to make it to the exhibit, we will also be posting pictures of the unknown objects on the CCHP Facebook and Twitter pages in the hopes of increasing the odds of identification. In fact, why not start now?! 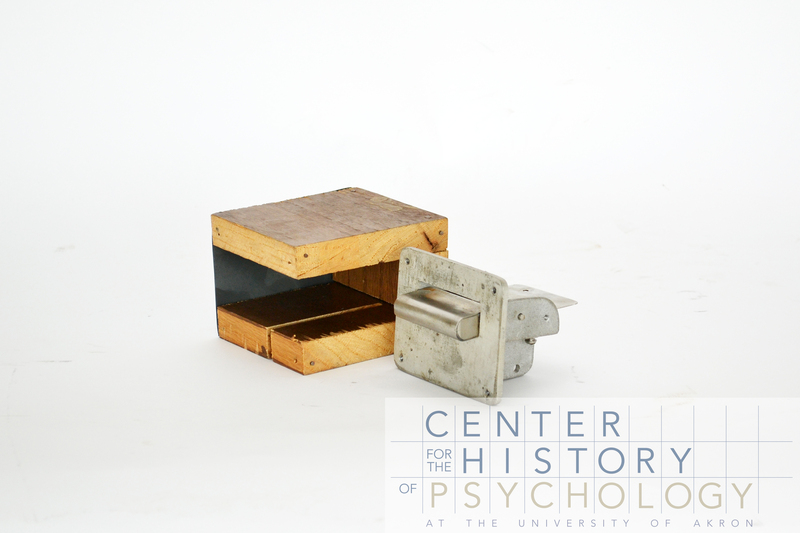 Do you know what this object is and how it’s related to the field of psychology? Can a board game save your life? The Ludy T. Benjamin, Jr. Popular Psychology Magazine Collection is a gift that keeps on giving. While digitizing the collection, I noticed order forms with vague descriptions and testimonials for three therapeutic games by the Kimm Company on the back covers of some 1977 and 1978 issues of Human Behavior. 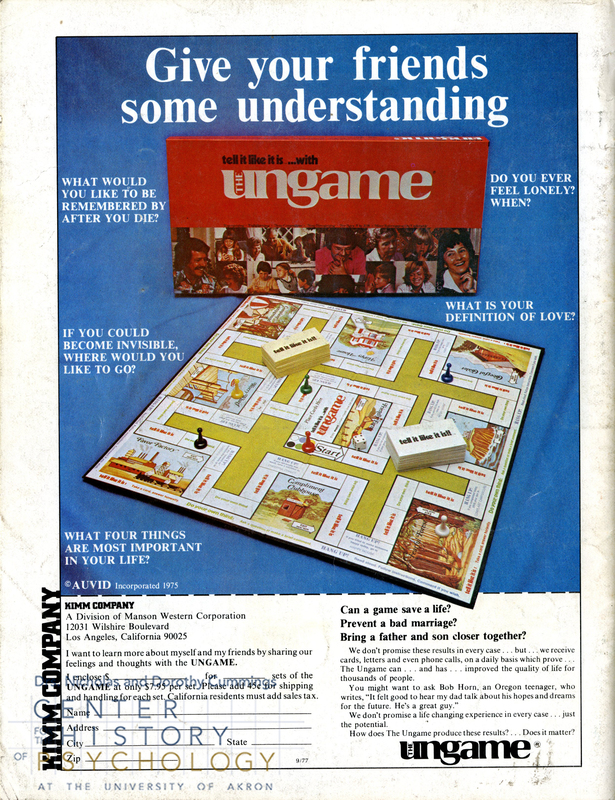 The Ungame (for ages 8 to 108) with its tagline “Tell it like it is” suggests that by playing, you can give your friends a better understanding about who you are. “Can a game save a life? Prevent a bad marriage? Bring a father and son closer together?” Well, the publishers do not promise these results in every case, but claim to have received “cards, letters and even phone calls on a daily basis which prove The Ungame can and has improved the quality of life for thousands of people.” Do favors and give compliments and say what you really feel. 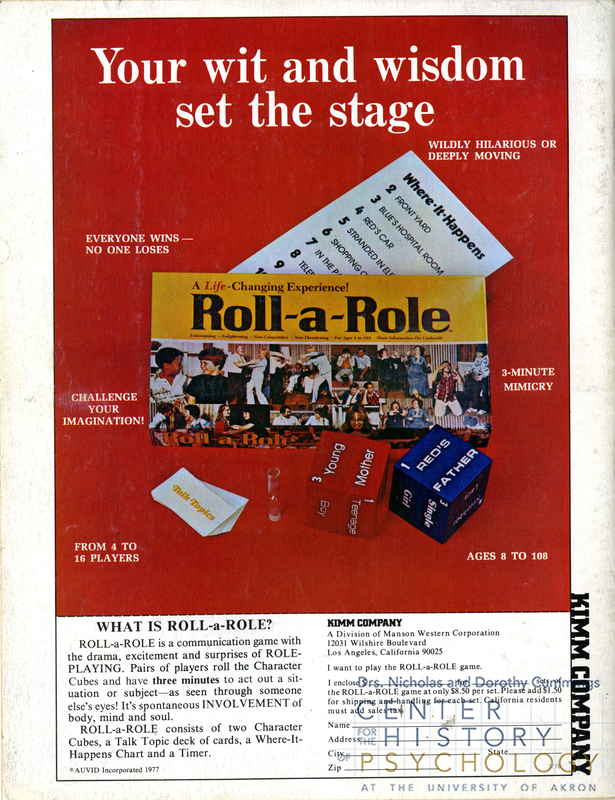 Roll-a-Role (for ages 8 to 108) claims to be “A Life-Changing Experience!” that is entertaining, enlightening, non-competitive, and non-threatening. It’s a game of communication, dramatization, and improvisation by becoming new people and acting out situations rolled by the dice prompts and a talk topic. 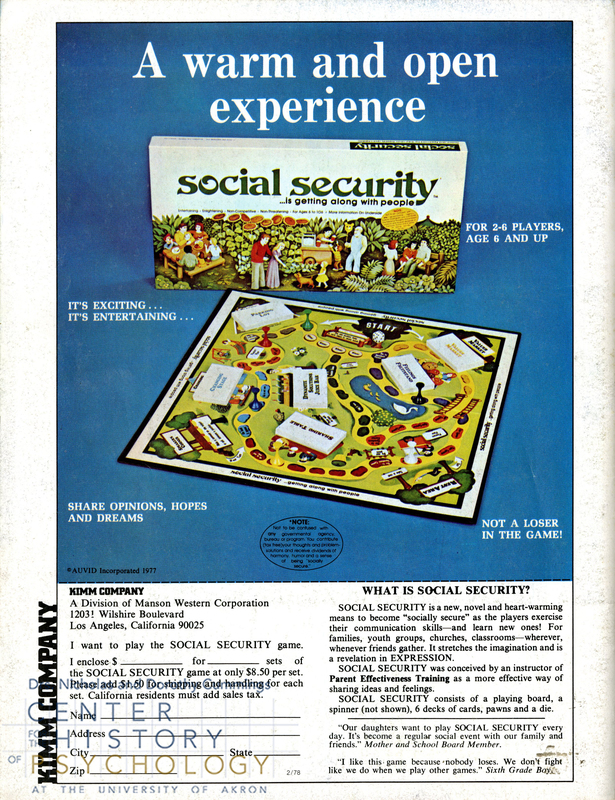 The CCHP would be pleased to archive your copies of these Kimm Company games. Kimm Company was a Division of Manson Western Corporation in Los Angeles, California. Please contact us at ahap@uakron.edu to initiate the donation process. Book of the Month – Trust a Pseudonym? It’s the time of year for resolutions, new beginnings, a clean slate, and…self-help books. When choosing a self-help book, how do you know that the author is who he says he is and is an expert on the chosen topic? January’s book of the month is a bit of a cautionary tale. When I picked up these two books to catalog, I trusted that Theron Q. Dumont was an “Instructor in the Art and Science of Personal Magnetism, Paris, France” as written on the title pages. As part of the cataloging process, I checked the Library of Congress name authority records and discovered that Theron Q. Dumont is a pseudonym for William Walker Atkinson (1862-1932). 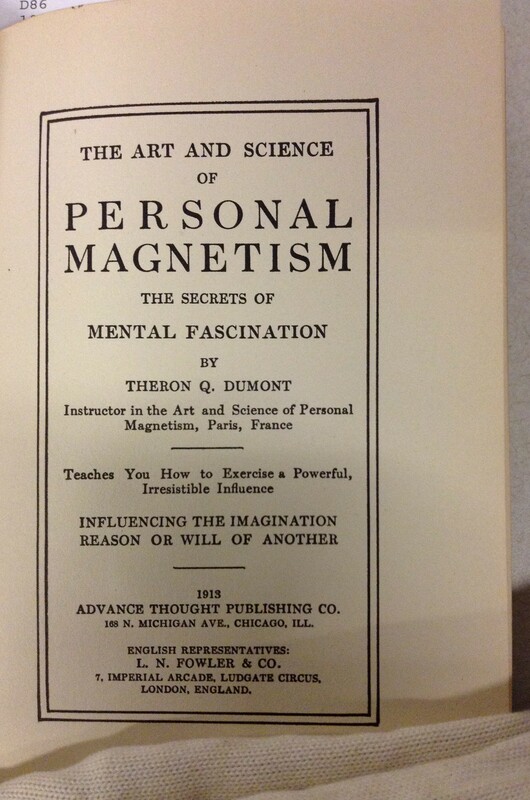 The Art and Science of Personal Magnetism (1913) was written by Theron Q. Dumont, a pseudonym for William Walker Atkinson. 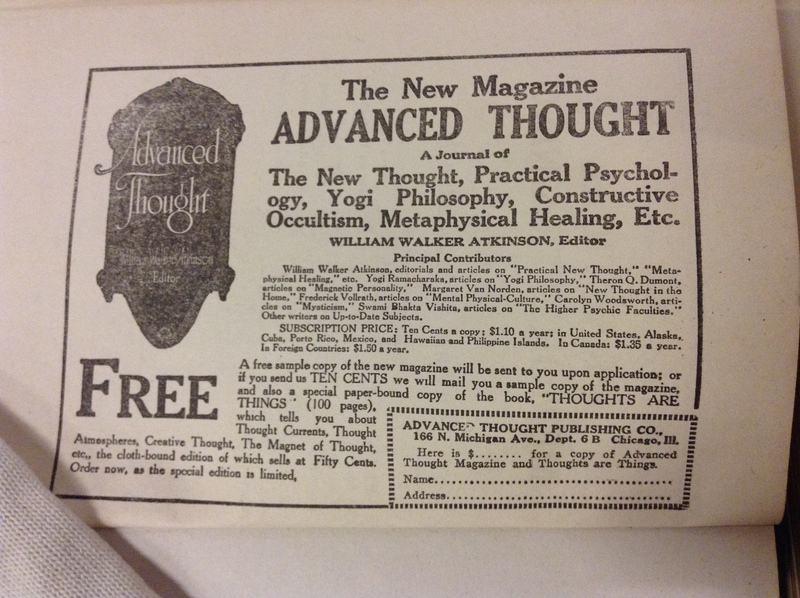 The Advanced Course in Personal Magnetism (1914) was written by Theron Q. Dumont, a pseudonym for William Walker Atkinson. 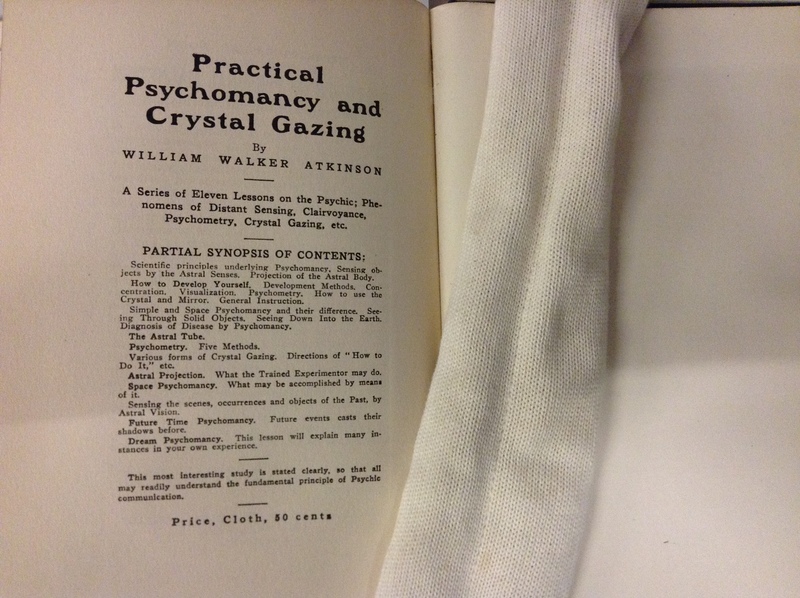 Atkinson has an interesting, if somewhat mysterious, history; he wrote under a number of other pseudonyms, including Yogi Ramacharaka, Magus Incognito, and Swami Panchadasi. Under these various names, he wrote about New Thought, Hinduism, mental fascination, self-healing, and yoga. However, it doesn’t appear that Atkinson (even when acting as Dumont) was ever an instructor in Paris. He was a lawyer before leaving the profession to become an editor and writer. The last few pages of each book contain advertisements for Atkinson’s publications, a further clue into the authorship of these books. Today, we can quickly use the internet to Google a person’s name for more information. In 1913, how would a reader know that someone isn’t who he says he is? 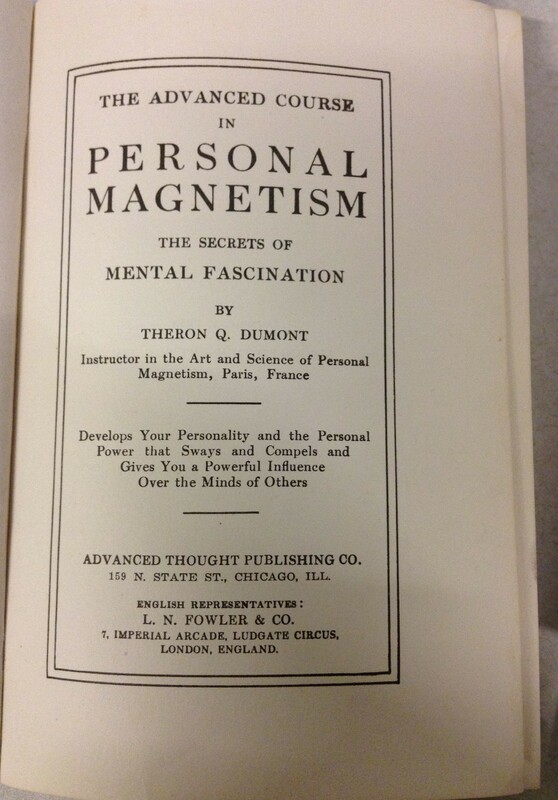 I wonder who turned to these two books to improve their “personal magnetism” and what did they think of Dumont’s advice. 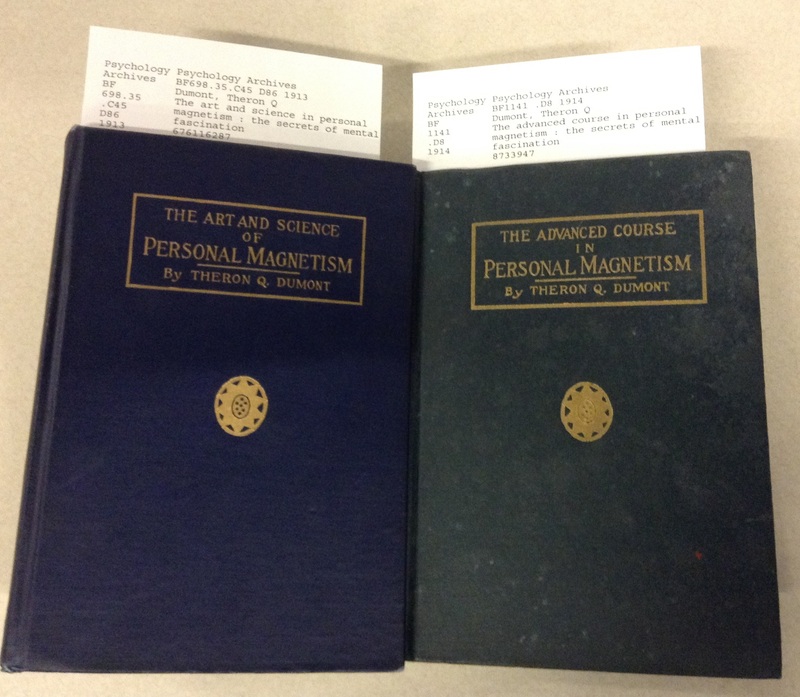 The Art and Science of Personal Magnetism and The Advanced Course in Personal Magnetism are part of the Ludy T. Benjamin, Jr. Library and are available to view in the CCHP reading room. The front covers of each book are similar in style and design.